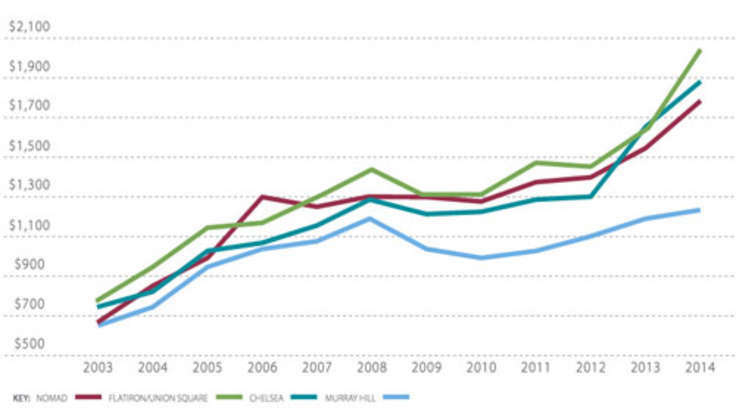 Over the past few years, several factors have put homes at One West End in high demand. A sculptural glass facade designed by Pelli Clarke Pelli makes it a striking addition to the city's northern skyline. Young families appreciate the chance to grow in these "mansions in the sky." 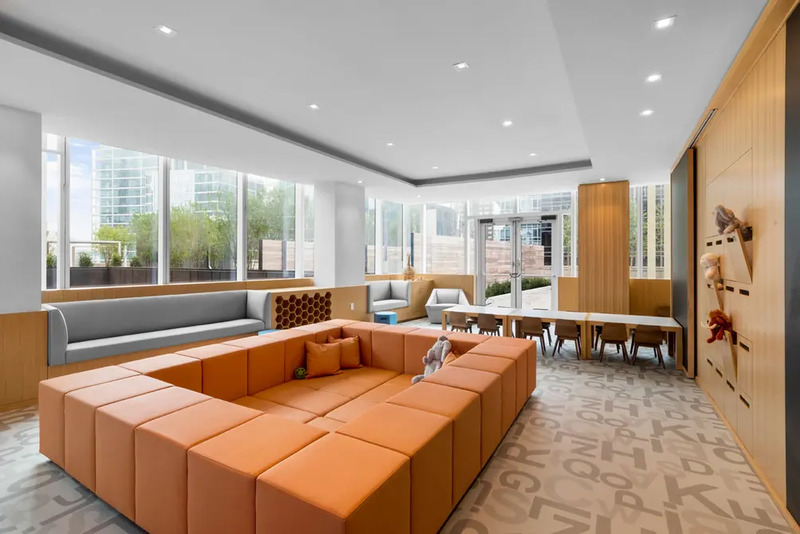 Its address allows residents some peace from the bustle of the city while simultaneously allowing for easy access to New York institutions like Lincoln Center, Central Park, and Times Square. 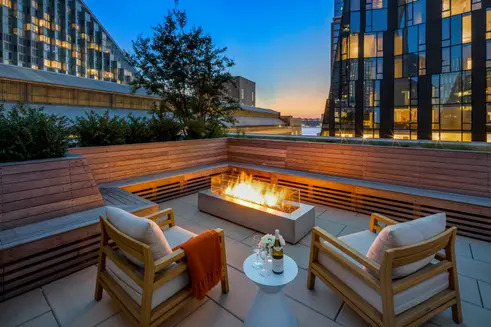 With all this in mind, it is no wonder the building has been among the city's top contracts and closings so often that it ranked among the best-selling condos of 2017. The closing average of $2,043 per square foot puts it well above the neighborhood average of $1,741 per square foot (per CityRealty data). Among the small handful of listings that have not yet entered contract, one-bedrooms start at $1.699 million, three-bedrooms start at $5 million, and four-bedrooms start at $5.995 million. All homes feature floor-to-ceiling windows, grand-scale layouts, rich materials, custom kitchens, and hotel-inspired master baths. 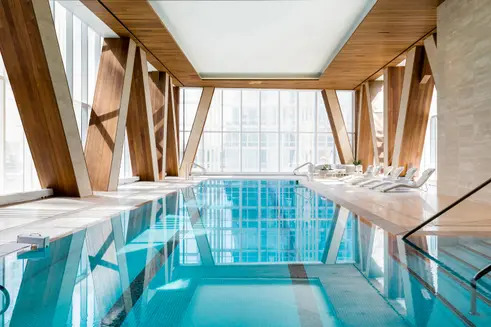 The interiors were by acclaimed designer Jeffrey Beers International, which has also designed 35,000 square feet of indoor and outdoor amenities. 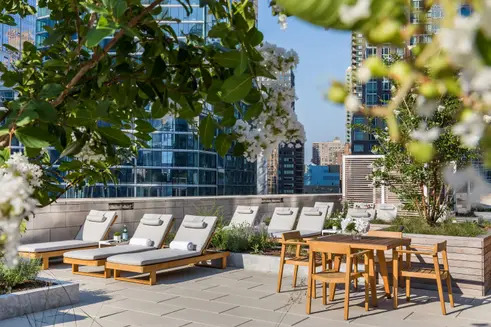 A landscaped, 12,000-square-foot rooftop garden terrace is ideal for grilling and lounging. 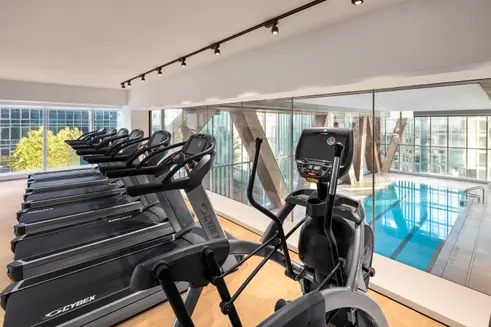 The light-filled fitness center overlooks a 75-foot indoor swimming pool. 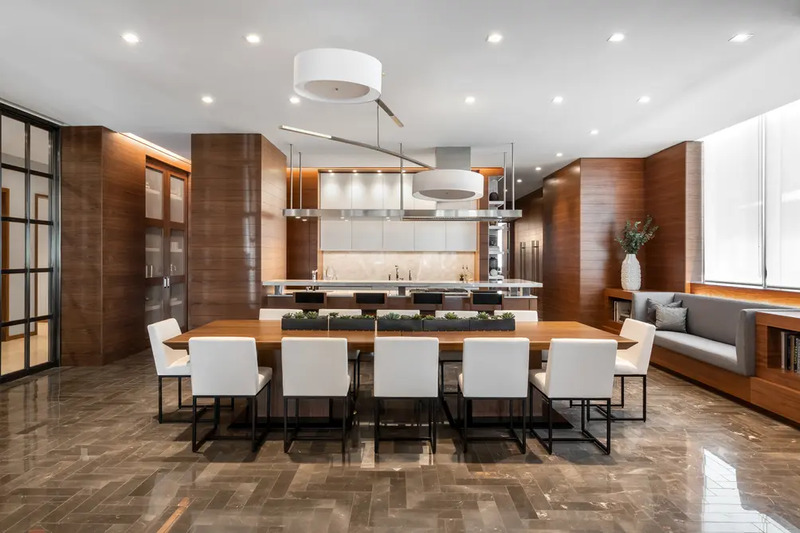 The elegant demonstration kitchen and dining room were designed as an extension of the residences. 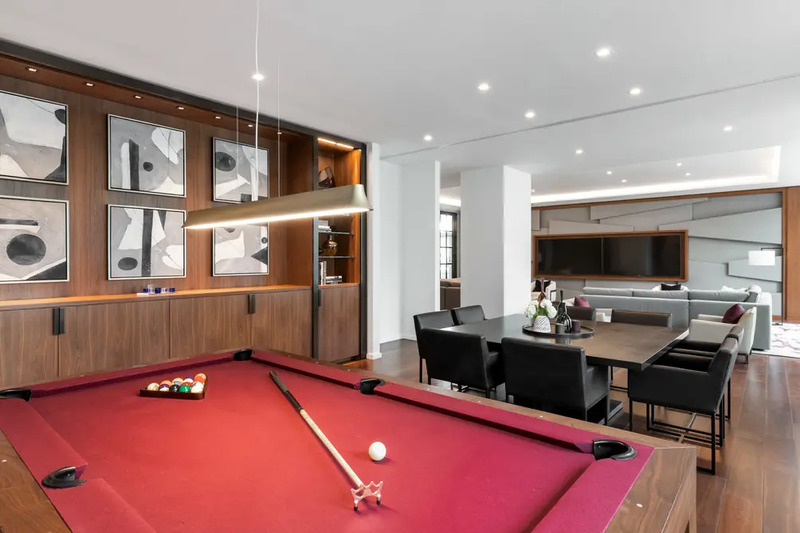 A media room, billiards room, and game room flow seamlessly into one another. 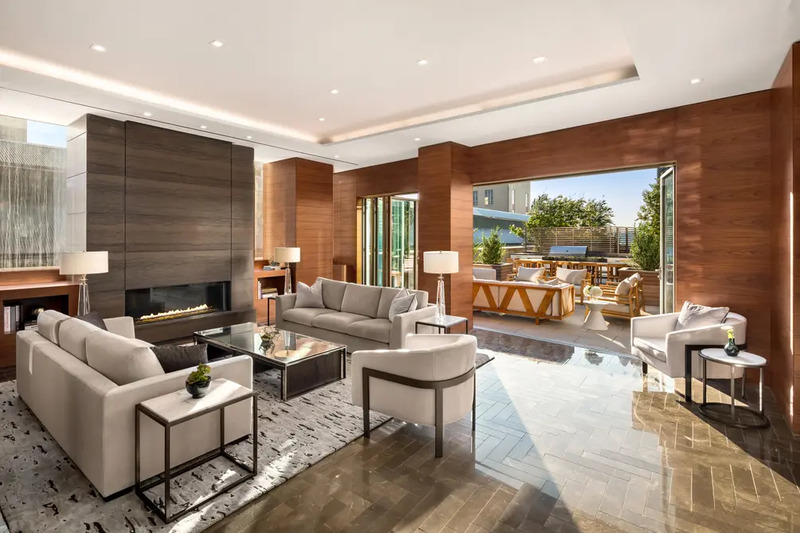 With a sunlit playroom overlooking an outdoor garden, the youngest residents of One West End are not forgotten.